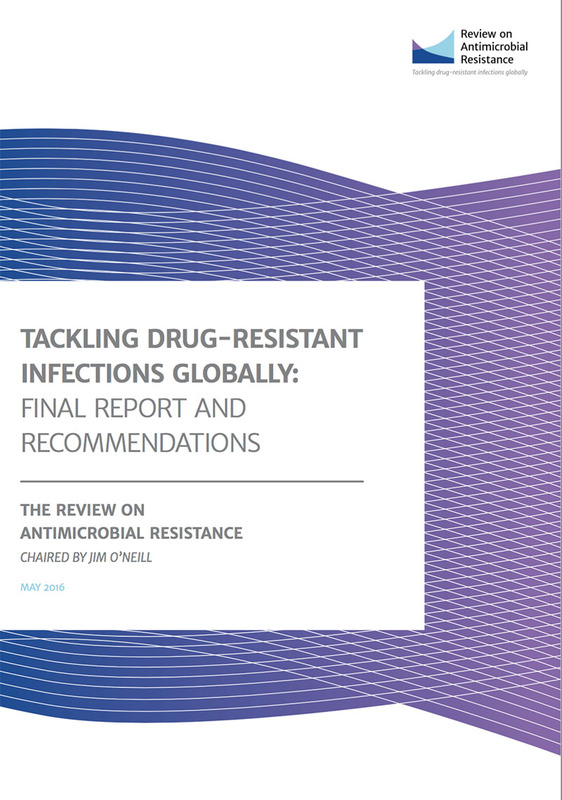 Political Declaration of the High-level Meeting of the General Assembly on Antimicrobial Resistance from the United Nations. 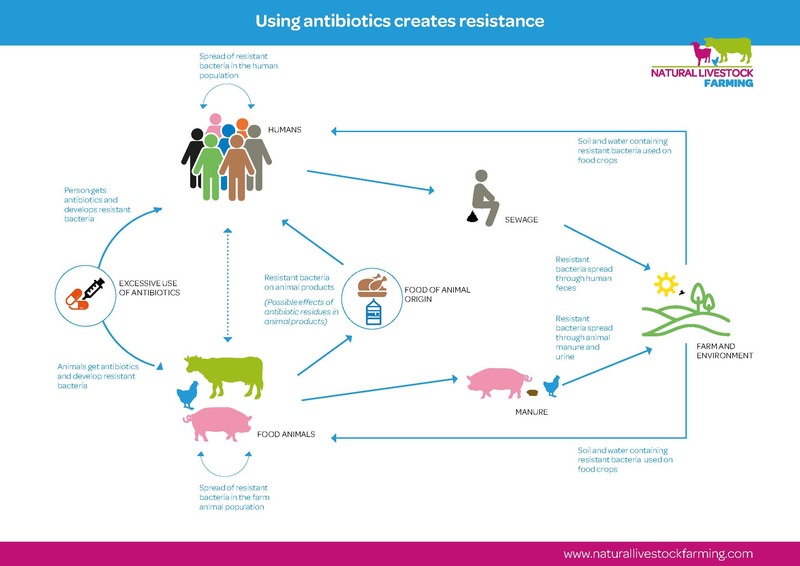 Given the magnitude and severity of the threat of antimicrobial resistance, it is a sign of progress that Member States of the World Health Organization (WHO) are now developing national action plans in response to WHO’s Global action plan on antimicrobial resistance. 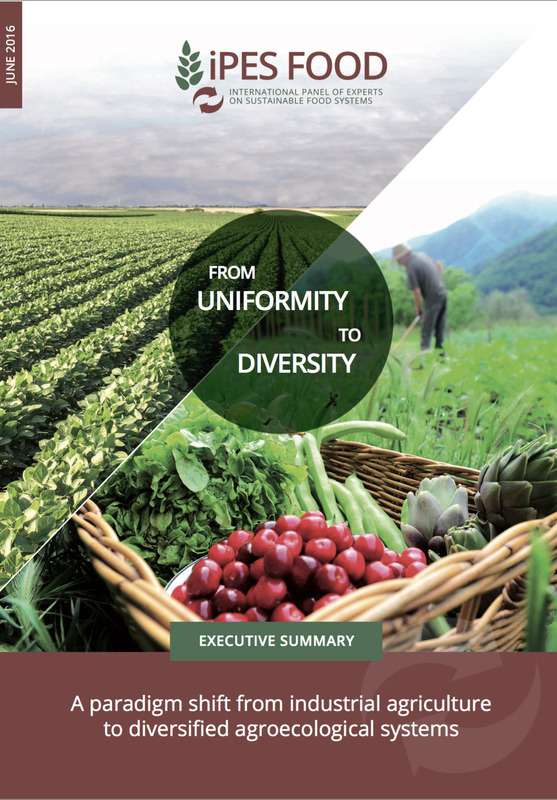 An excellent analysis by the International Panel of Experts on Sustainable Food System. 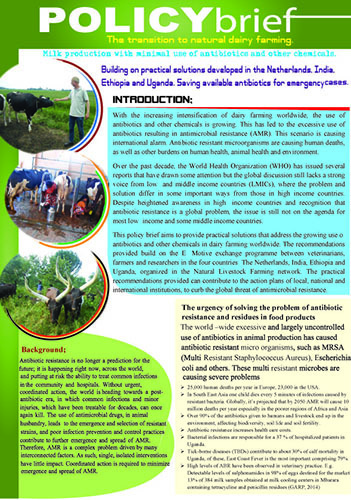 On the website of "Review on Antimicrobial Resistance you can find various interesting publications on Antimicrobial Resistance. 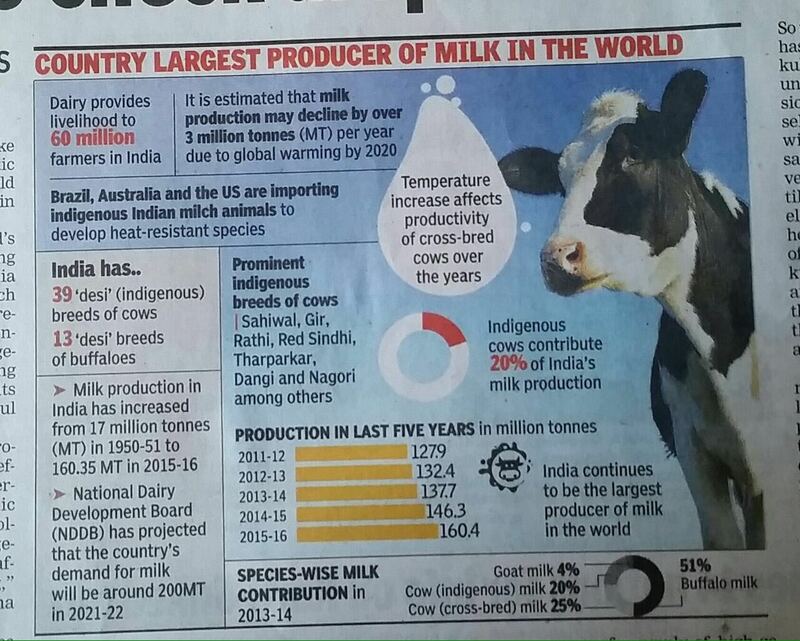 Dairy provides livelihood to 60 million rural households in India, but the impact of global warming could have an impact on overall milk production in the coming years. 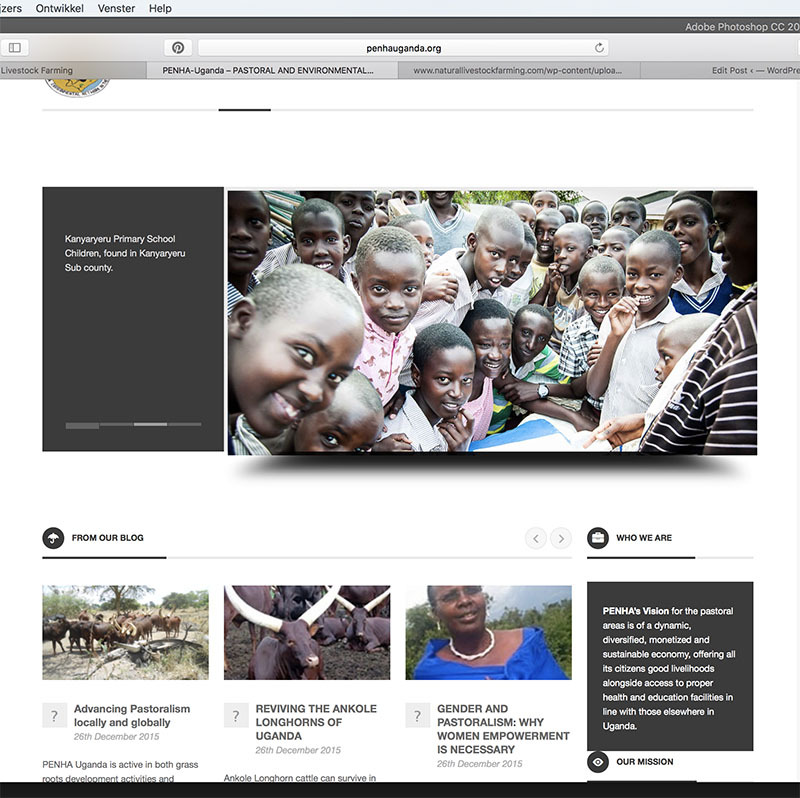 Our partner PENHA in Uganda and their Policybrief on Milk production with minimal use of antibiotics and other chemicals.